‘Ammachi’s Glasses’ is based on Kuriyan’s own grandmother. 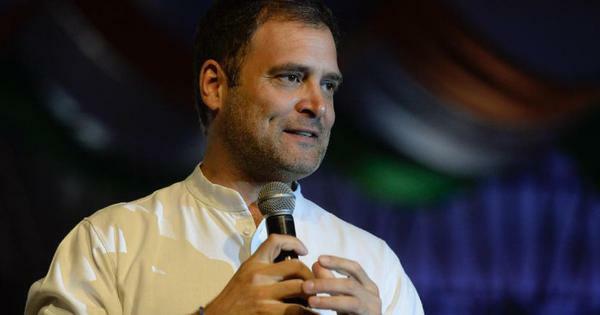 Imagine finding a slipper in your sambhar rice, the cat in yesterday’s laundry and your grandmother asleep on top of a tree. 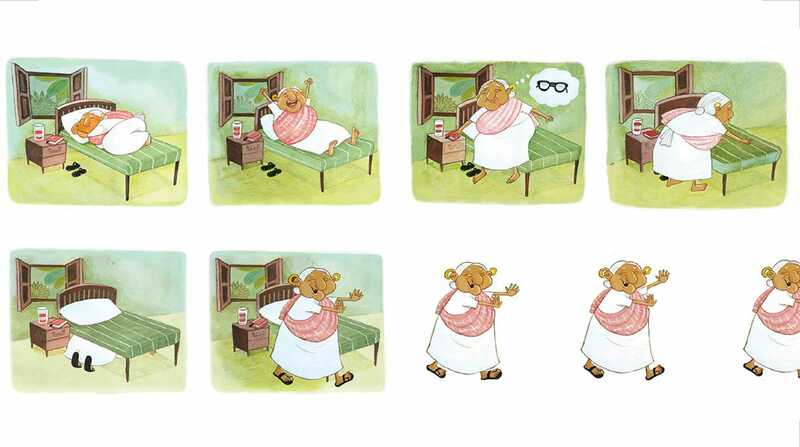 This is what happens in illustrator Priya Kuriyan’s new book Ammachi’s Glasses, when Ammachi, which means grandmother in Malayalam, can’t find her glasses. 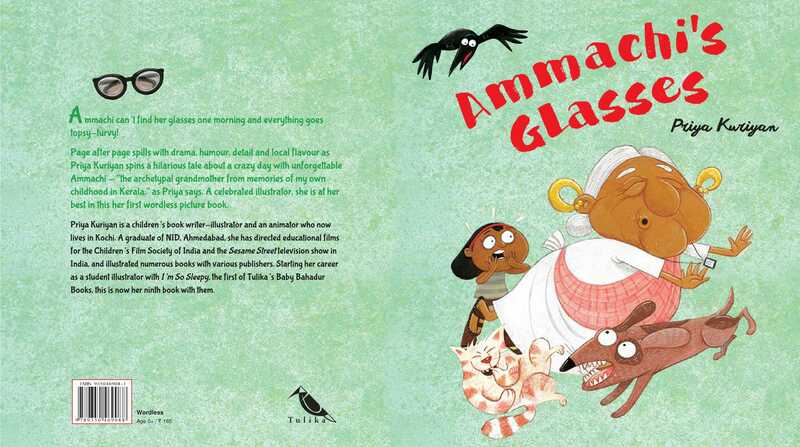 Published by Chennai-based Tulika Books, Kuriyan’s visual narrative follows Ammachi as she tries to get through a day without her glasses, causing chaos everywhere she goes. 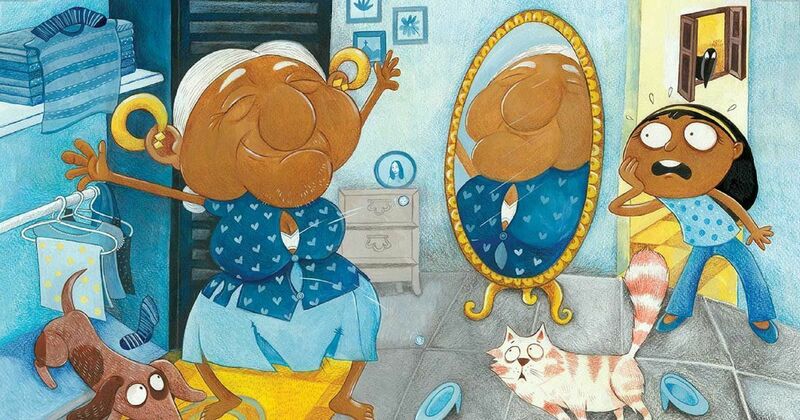 The loveable Ammachi in the book is based loosely on the illustrator’s own grandmother. 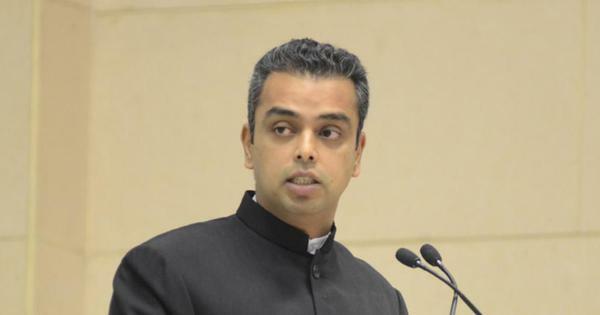 Both wear the traditional chatta and mundu (a white top with a wrap-like cloth for the waist) every day, make pickled mangoes for the family, and hate the resident cat. “She really disliked our cat,” said Kuriyan, referring to her grandmother. “She once fell off a chair while trying to scare the cat.” In the book, Ammachi is seen washing a disgruntled cat and then hanging it out to dry on the line, secured neatly with clothespins. In the story, Ammachi trips over the dog, wears her granddaughter’s shirt, sends a button flying across the room and almost eats a bug for lunch. The beauty of Ammachi’s Glasses is in its details. Kuriyan recreates a small Kochi household in the pages of her book – the father reads a newspaper named “Hindoo” at the breakfast table, the kitchen is full of jackfruits and coconuts. A Malayalam calendar hangs on the wall. This is not the first time Kuriyan has drawn inspiration from her family. Maya Saves the Day, written by Meera Nair, is based on the illustrator’s niece and a story contributed by her for the Goethe Institute’s magazine, Spring, was based on the relationship between her maternal grandparents. 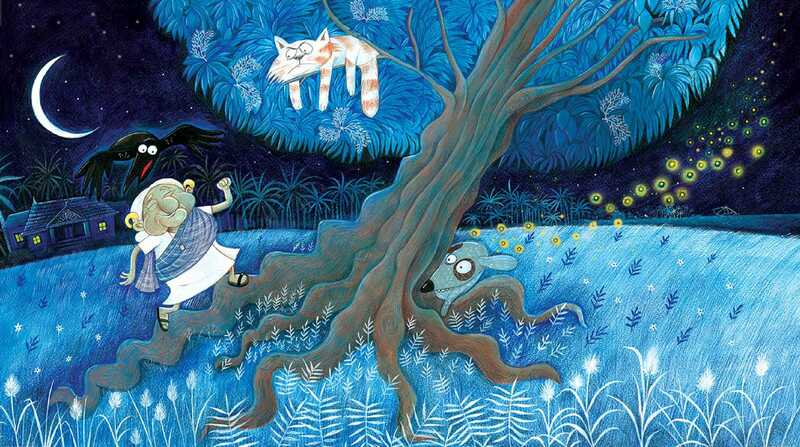 Kuriyan has been illustrating children’s books since 2004 when she was asked by Tulika Books to illustrate I’m So Sleepy, written by Radhika Chadha. The book was about a little elephant who has forgotten how to sleep. At the time, Kuriyan was completing her final year studying animation at the National Institute of Design, Ahmedabad. Since then, she has illustrated close to 100 books, like Princess Easy Pleasy by Natasha Sharma, Monster Garden by Jerry Pinto and short stories by Ruskin Bond. She has also created picture books for Wonderboxx, a monthly subscription activity box for children. Kuriyan also writes on her blog where she produces comic strips for an older age group.